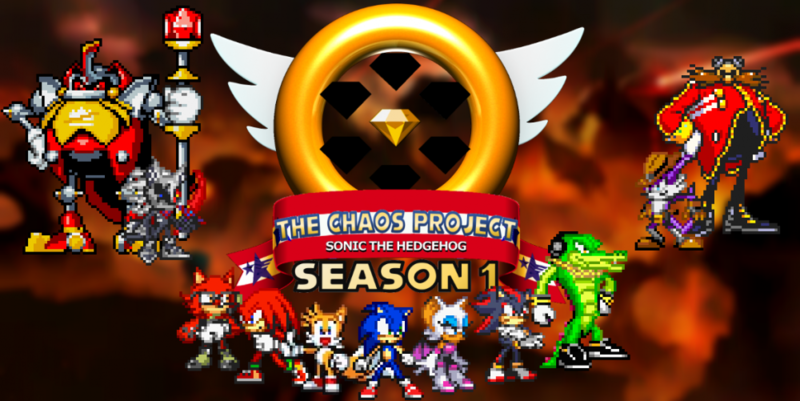 Pretty late today, but this dramatic new episode of the Chaos Project has finally arrived! Read it here! Sunlight isn’t an easy person to deal with, but Shadow is willing to do anything to gain the trust of this person he can only call his brother. But Sunlight has plans of his own. What does he really know? How does he know it? Can Shadow really lead him down the correct path? Or will he be the one led away? This entry was posted in Episode Update and tagged Birth of Blacklight Arc, Blacklight the Hedgehog, Shadow the Hedgehog by Chaos Project. Bookmark the permalink.